Description – If you wish to stop at attractions please book the Classic Tour. If you are limited for time during your stay in London this is the tour for you ! 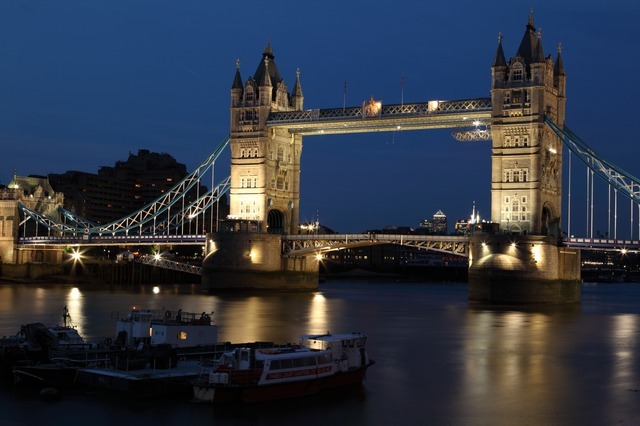 Your cabguide will endeavour to show you as many of the famous sights of London, and more, within 2 – 2.5 hours using his expert knowledge of the city. Unlike a bus tour which is limited to a designated route on main roads your knowledgeable cabguide will be able to manoeuvre around many of the traffic hotspots to make sure that you see as much of London as as possible during the tour. All photo opportunities will be from the cab as it will not stop at any of the sights but will slow down for you to get a good picture. Our London Cabguide will collect you from your hotel, or Central London meeting place, and begin your journey across London visiting the many sights and sounds of London. A great way to get to know London’s best attractions and sights.